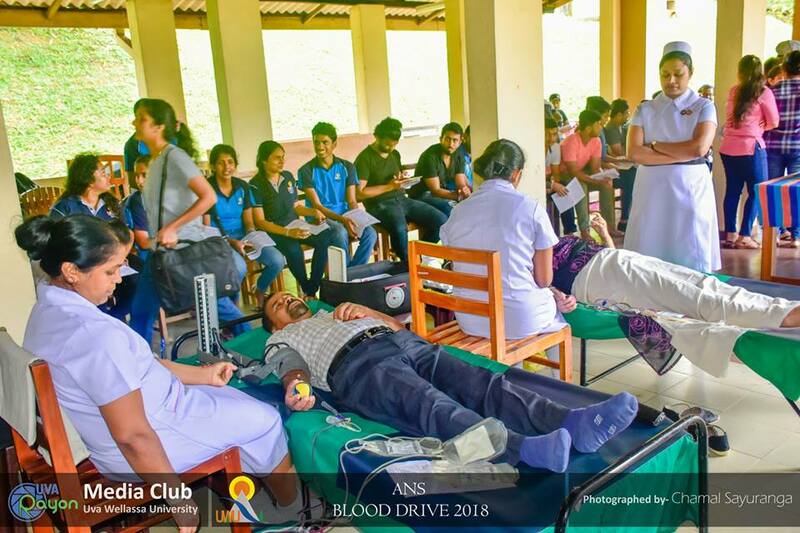 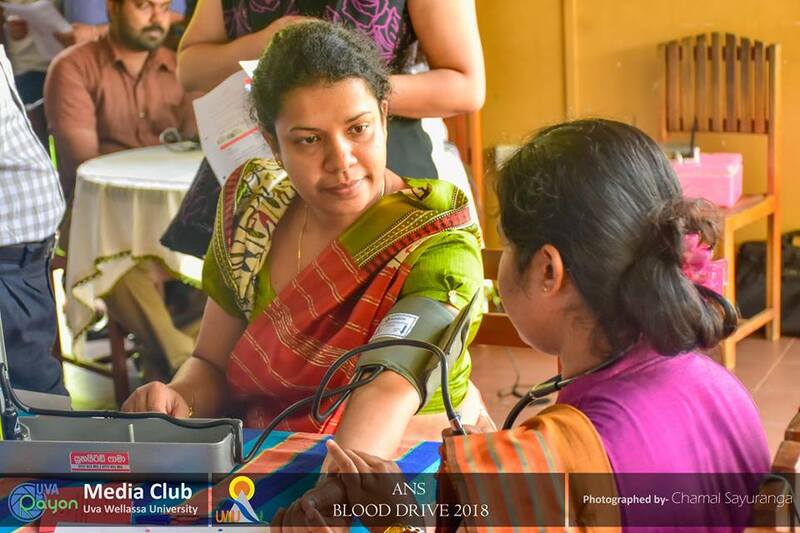 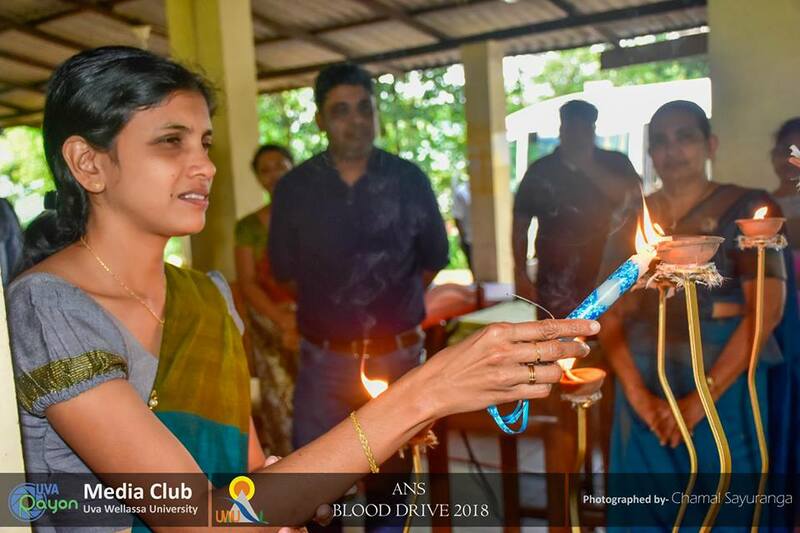 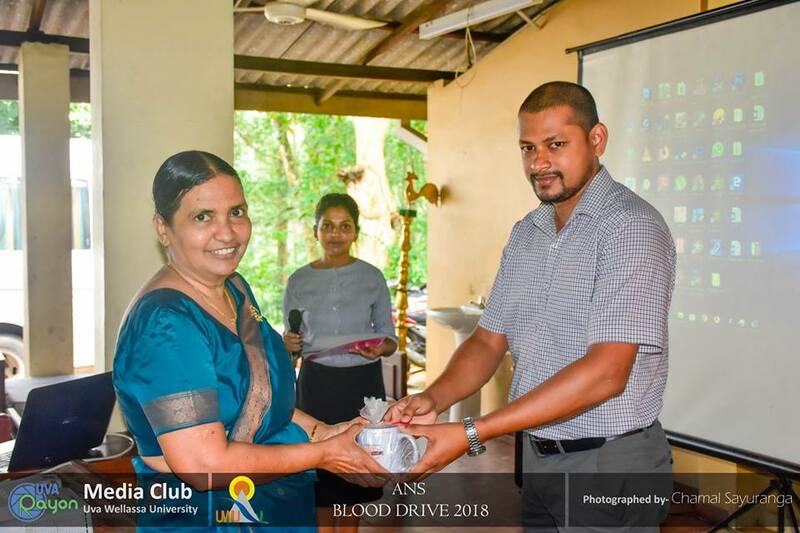 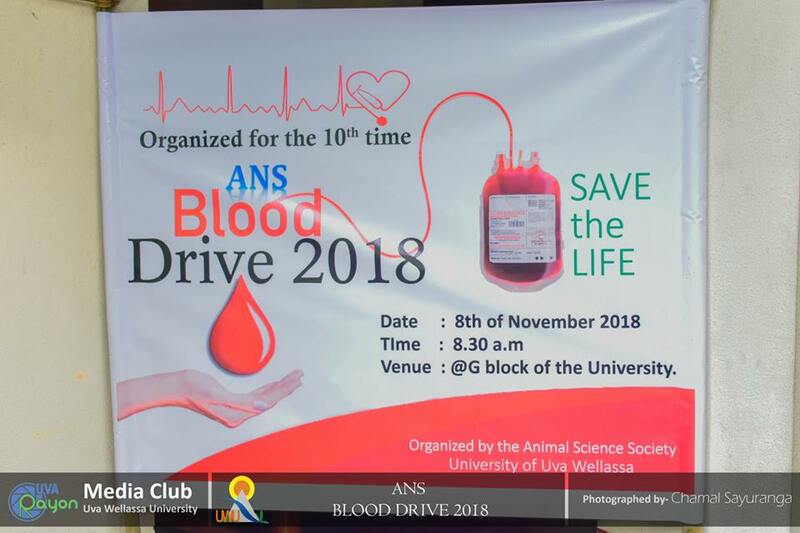 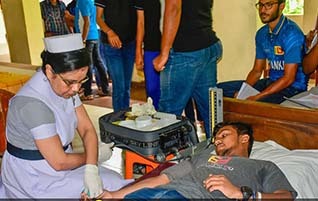 The annual noble charity, “ANS Blood Drive 2018” which was organized by the third year undergraduates of the Animal Science Degree Programme with the support of Central Blood Bank, Badulla was successfully completed on 08th November 2018 for its 10th consecutive time and event was attended by the, Dr. Jayantha Lal Rathnasekera, Vice Chancellor of Uva Wellassa University, Prof. S.C. Jayamanne, Dean, Faculty of Animal Science & Export Agriculture, Mr. Nuwan Liyanage Head, Department of Animal Science, and Senior Lecturers and Lecturers of the Department together with other Administrative and Non-Academic staff members and students of the university. 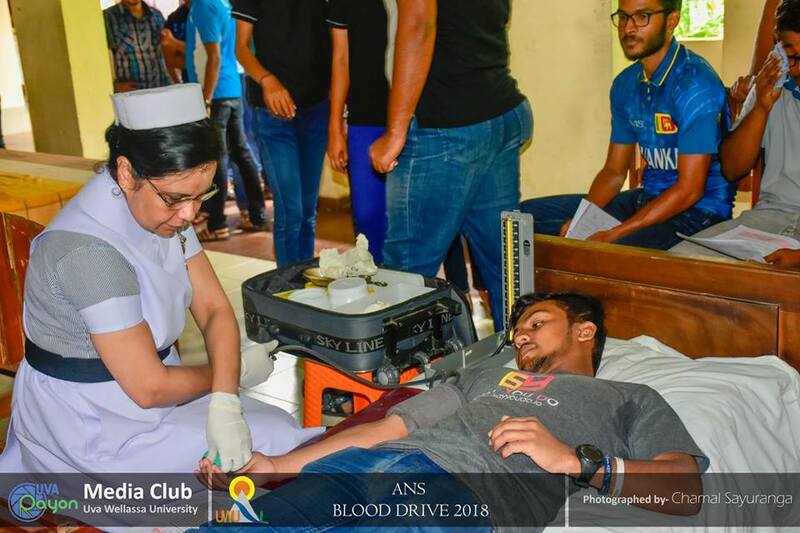 This is a major corporate social responsibility (CSR) task of the UWU event calendar and this time more than 200 blood donors had joined their generous helping hands to make this event success. 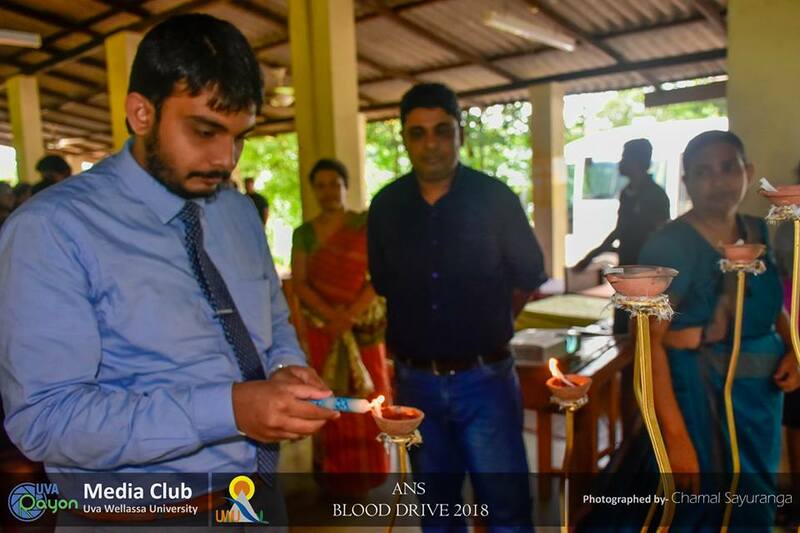 Further event was coordinated by the academic coordinator Mr. Priyanath Jayasinghe, Lecturer (Probationary), Department of Animal Science.